When it comes to serving food on a fair midway, you’ve got to keep it simple. 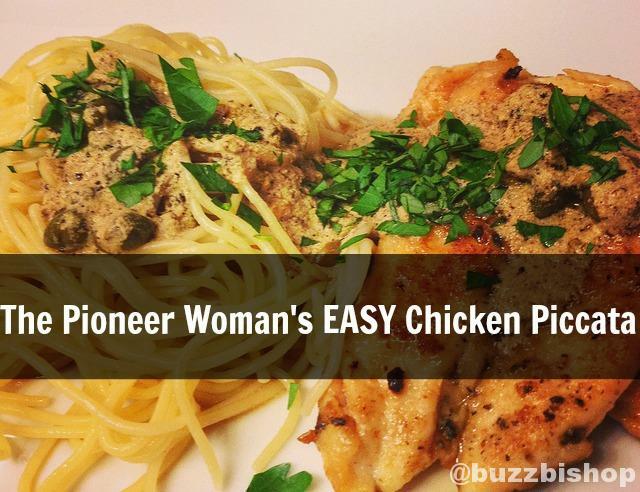 Take something, dip it in batter and then serve it up. Usually on a stick. 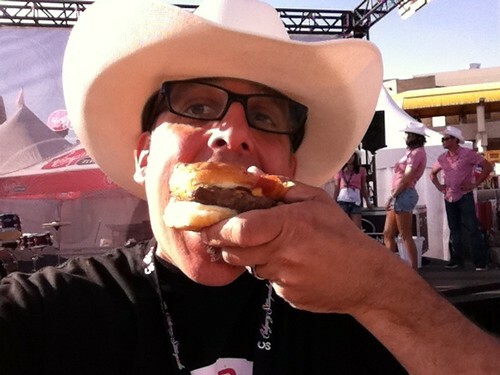 The 2011 Greatest Outdoor Show On Earth is underway and the Best New Midway Foods of the Calgary Stampede were served up last night to be dunked, dipped and dined on. And wouldn’t you know it, not a vegetable to be seen on the entire menu. 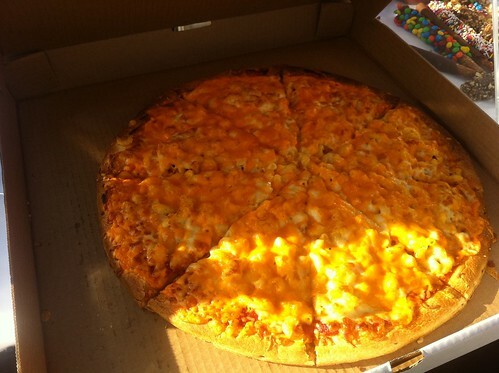 It’s pizza and sauce with a bed of plain macaroni noodles and then bathed in cheese. A maple dipped donut is your bun with a bacon cheeseburger tucked inside. Your favorite handheld breakfast food battered up and fried. Covered in fruity pebble sprinkles and whipped cream. 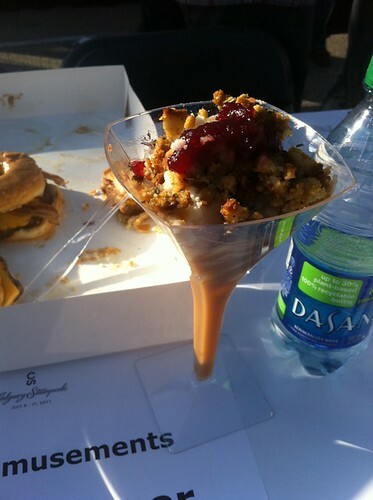 The best of a turkey dinner in a plastic martini glass that is AWESOME to keep for your pool deck. Exactly what you think. A chop as big as your head. On a stick. 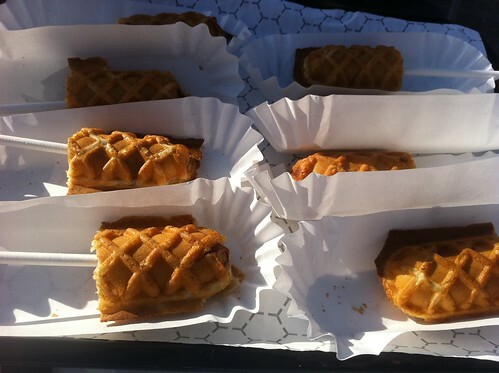 Instead of a corn fritter, it’s a hot dog wrapped in a waffle. 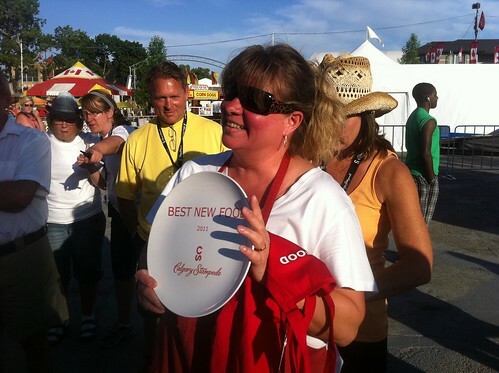 And the best new midway food for The Calgary Stampede 2011? 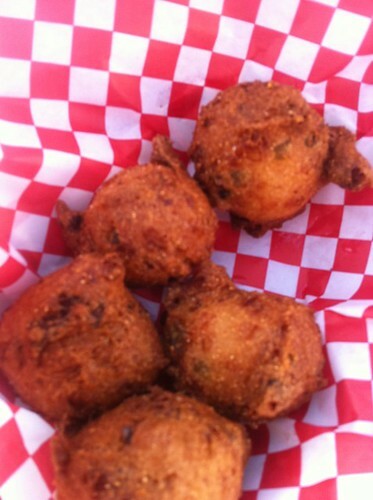 Corn fritter balls with bits of kielbasa sausage. It tastes like pancakes and sausage, deep fried. 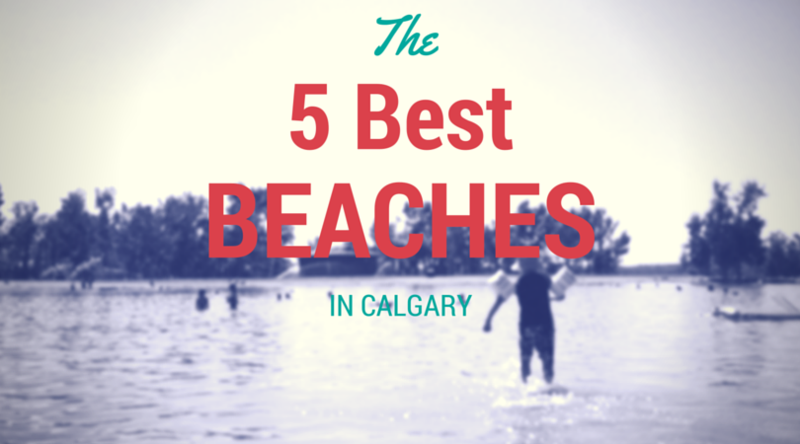 What about the giant buffalo rib? This was just for “new 2011 foods.” I will seek out your rib tomorrow on the fairgrounds. 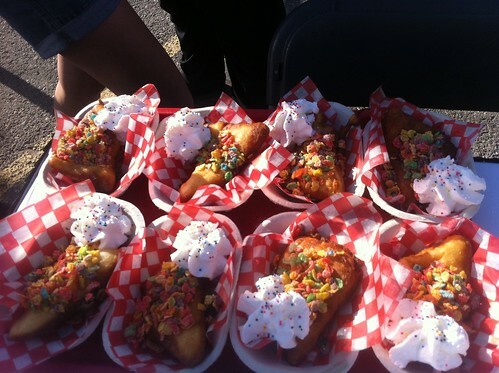 Ive heard rumours of deep fried Koolaid??? Not at the Stampede, just in the US. Hi have you tried the Fried Pickle chips? They look delicous… I will be tasting them tonight (I hear their addictive)! 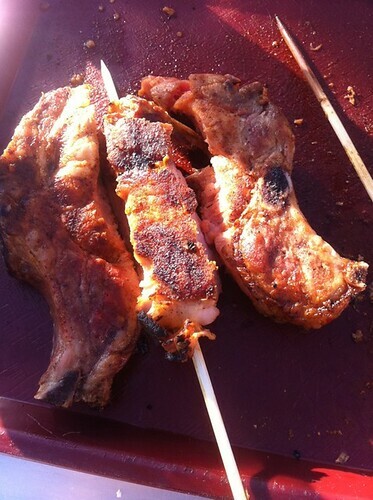 Is the pork chop on a stick easy to eat? Or will it get messy and all over your face?